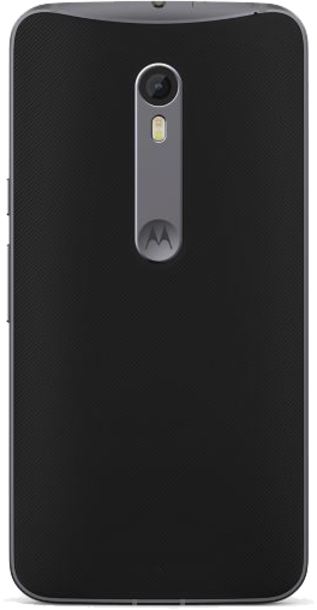 Motorola's long stint in the mobile phone market has been built on user-friendly operating systems and keen attention to design. 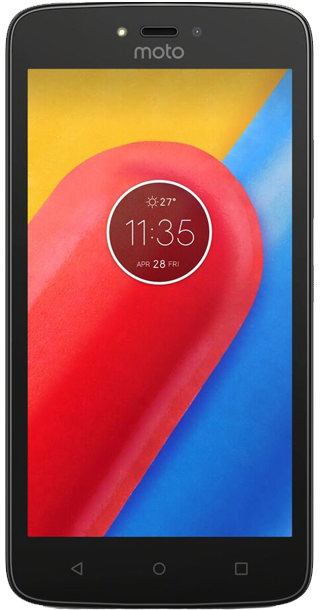 Although once heavily associated with flip phones and the RAZR range, Motorola is now best known for the likes of the Moto E and Moto G, which offer powerful quad-core processors, 4G connectivity and impressive screens for low prices. Motorola has also made a point of keeping its phones free of novelty features and purely decorative touches that only serve to take up storage space and slow down the phone. The result is a range of smartphones that are smooth and simple to use. 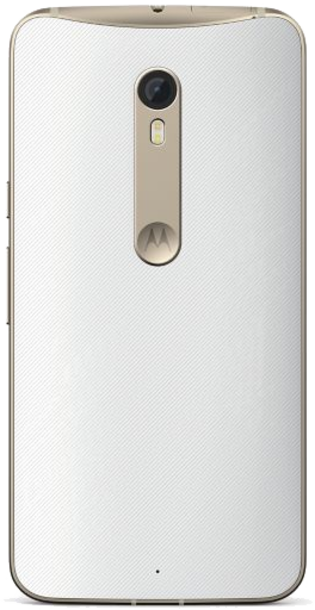 The fifth-generation phones in Motorola's budget G-branded range ditched previous editions' plastic constructions for a premium metal build. Both the G5 and G5 Plus are an apt size to use one-handed and feature sharp displays and featured good cameras for the price. In keeping with previous Moto G phones, the Motorola G4 and G4 Plus were impressive smartphones at a budget-friendly price. The handsets featured a plastic shell, impressive battery life and large screens. Motorola was founded in Chicago in 1928 by Paul and Joseph Galvin as Galvin Manufacturing Corporation. Originally a manufacturer of battery eliminators, the firm soon changed tack to specialise in car radios in 1930. This saw the change of name to Motorola, a hybrid of motor and Victrola, and set the company on the path to its status as one of the world’s largest manufacturers of mobile communication devices. Along the way Motorola has been at the forefront of many advancements in mobile communications technology. From 1958, the company was responsible for manufacturing radio equipment for NASA expeditions and did so during the 1969 moon landing. It is also credited with being the first company to introduce 'push to talk' to mobile phones. Further innovations have included the development of the world's first handset to combine a Linux operating system, Java technology and "full PDA functionality" in 2003, and in 1991 demonstrated the world's first working-prototype digital cellular system and phones using GSM standard in Hanover, Germany. Motorola currently accounts for around ten per cent of the global market for mobile phone handsets. First launched in 2004, the Motorola RAZR line quickly became iconic handsets. RAZR phones are notable for their slim looks – it was the thinnest on the market when first launched – as well as an extensive array of functions. The range's popularity was confirmed beyond doubt when PC World included the mobile phones at number twelve in their list of the 50 Greatest Gadgets of the Past 50 Years. Prior to the launch of Apple’s iPhone the RAZR3 was the best selling handset in the US. 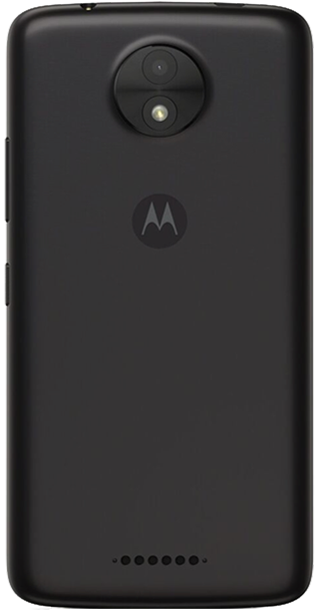 Motorola then went on to garner praise for its W Series mobile phones, which combined the sleek looks of the RAZR series with the simplicity of use that has been a hallmark of Motorola’s manufacture. In the modern era, after being taken over and subsequently sold off by Google, Motorola is owned by Lenovo. 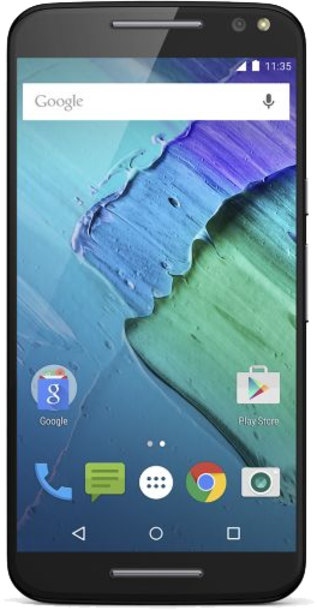 It is now one of the leading lights among Android phone manufacturers and scored big hits with the Moto G and Moto E.